Well it's here!!!!! I'm so excited to bring you the latest beauty box that was just released. 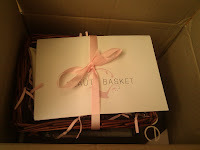 It is called Beauty Basket and unlike the other baskets, you actually could find out what was in the box BEFORE you signed up. Now I don't know if they will do that for each box, or if it was to try and entice people to sign up. But I loved the idea!! It was great knowing what you would be getting, so you weren't disappointed. The first box is amazing in value. I signed up for a 3 month subscription to test it out. You can check it out and sign up here. With a 3 month subscription you also get a 12 month "Just Be" Magazine subscription (which comes out every 3 months). YES a cute little basket that you keep and can store items in. I LOVE this idea and hope they do it for every box. The wrapping is adorable and really sets them apart from the other boxes. 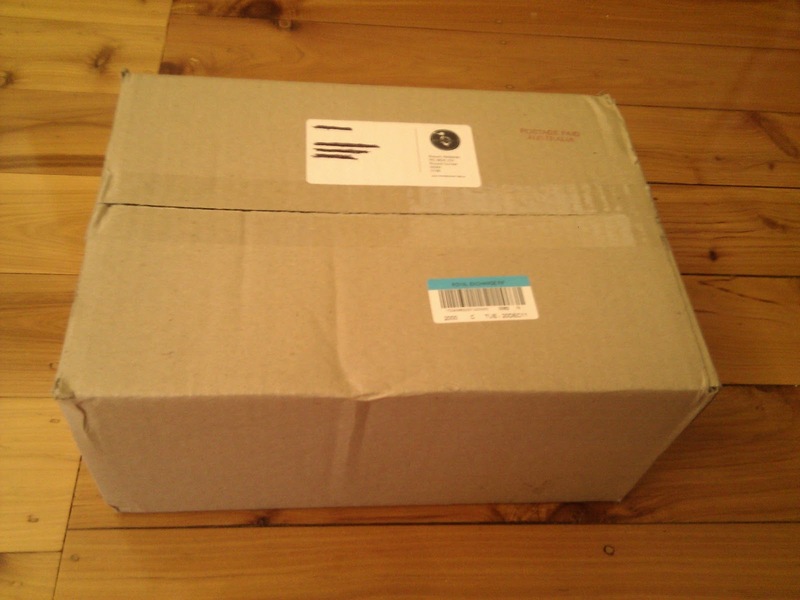 While at the end of the day the contents of the box is the most important thing, presentation is also vital. With so many boxes available, if a company wants to stand out, presentation is the way to go. I love the way they present their information about the content. 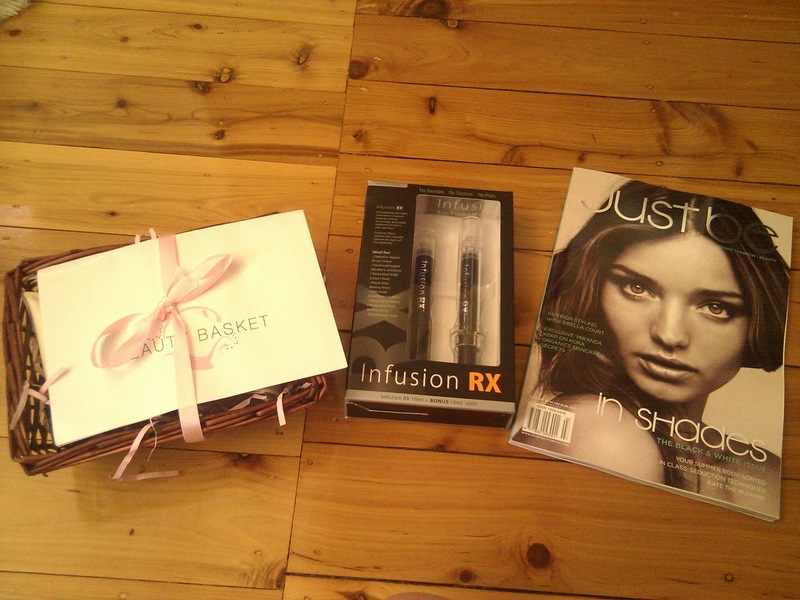 They include an A4 flyer with information on the item, its price and also an added tip by the Beauty Basket editor. Now I've seen this in magazines, but never have used it. I'm not really worried about lines and wrinkles (at the moment) but am interested in how this works. It helps to tighten the skin and plump lines and wrinkles in just an hour. 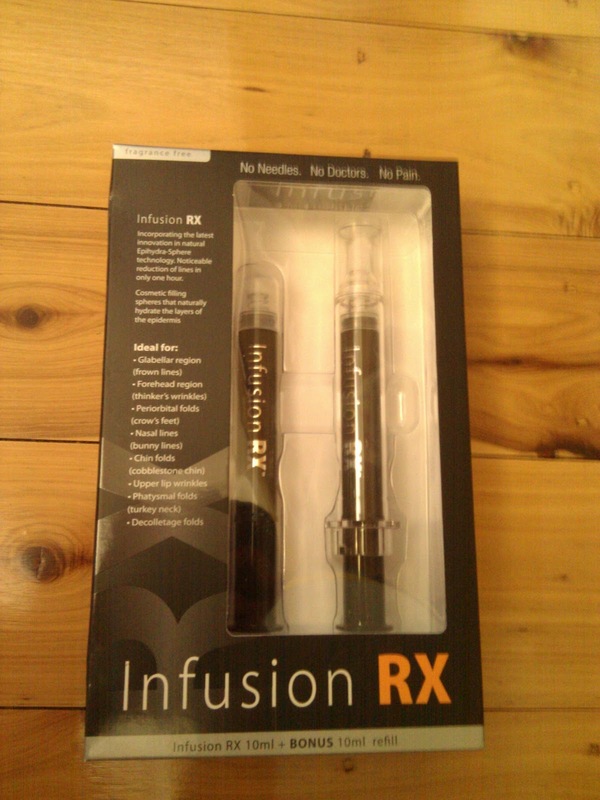 Its like botox in a box :) This is worth $69.00 by itself! 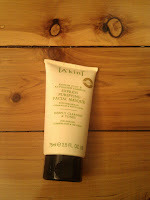 This masque is deep cleansing and absorbs excess oil. 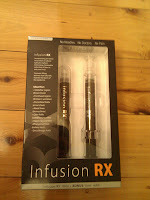 Its great for oilier skin or just apply to individual blemishes if you get more hormonal breakouts. You could use this if you also get blemishes on your back, neck or chest. This costs $19.95. These sample sizes are 7ml but will last you between 2-4 weeks depending on how much you use and if you put it on your neck and chest (which you should!!). The good thing about these samples is that even though they are small you only need a very small amount. 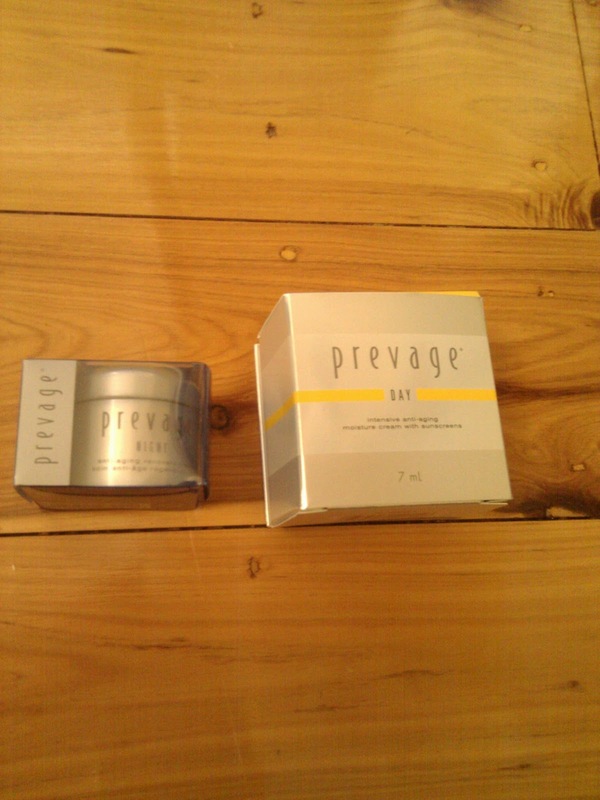 And because we got a day and a night cream, it will last twice as long than getting a cream you use twice a day! These work best together and will help to reduce wrinkles, minimize pores and improve skins appearance. It has on the label to use for 3 days on your wrist or elbow first to test before applying to your face, in case of a skin reaction. I think this is so important to do. Any creams with highly potent ingredients should always be trialed on your body before your skin for at least a day. This turns from a gel into a creamy lather that is great for dry skin since it moisturises it. 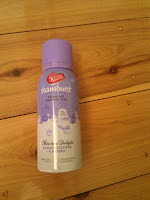 Its a passion flower and Jojoba scent that is soft but fruity and floral at the same time. This bottle holds enough for 15 washes and is great for going away or for the gym. And finally there is a small perfume from Narcisco Rodriguez. I've never used their perfumes before and this one is quite a deep smell when you first apply it. You can straight away smell musky and wooden notes. 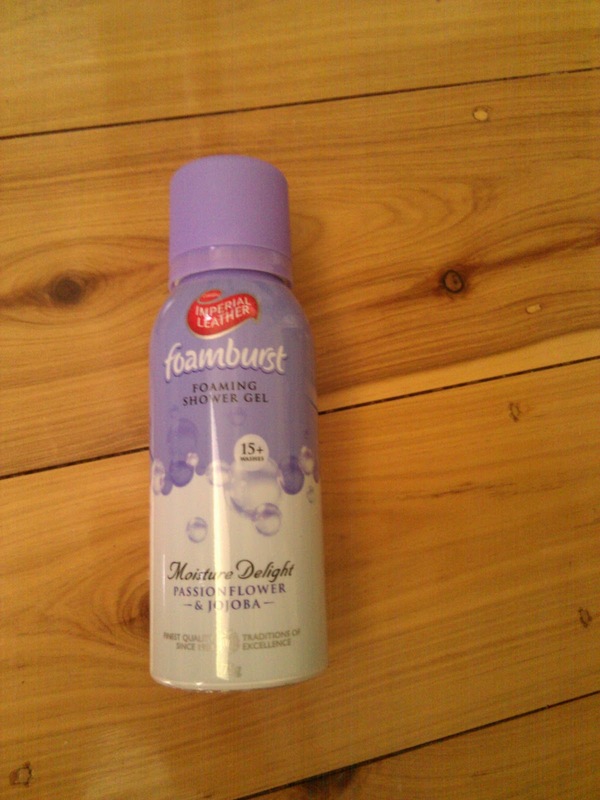 After a few minutes you then smell a more floral scent. 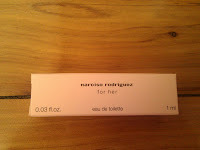 I normally use more fruity or sweet perfumes, but this one would be perfect for night time. And I was sent the latest edition of "Just Be" Magazine. What do you think? Did anyone else get a basket? I am really impressed. 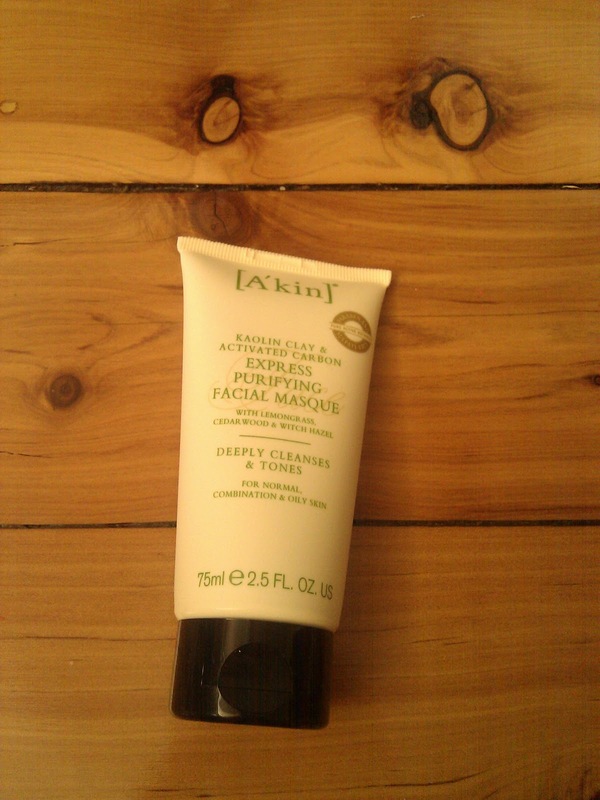 I like that they have anti aging things, but also include the A'kin masque for younger skin. And you can't go past the presentation! I can't wait to see whats in the next basket. This sounds great, I'm hoping mine will be there when I get home! Another one, eeek! I will be poor, but at least beautiful haha! 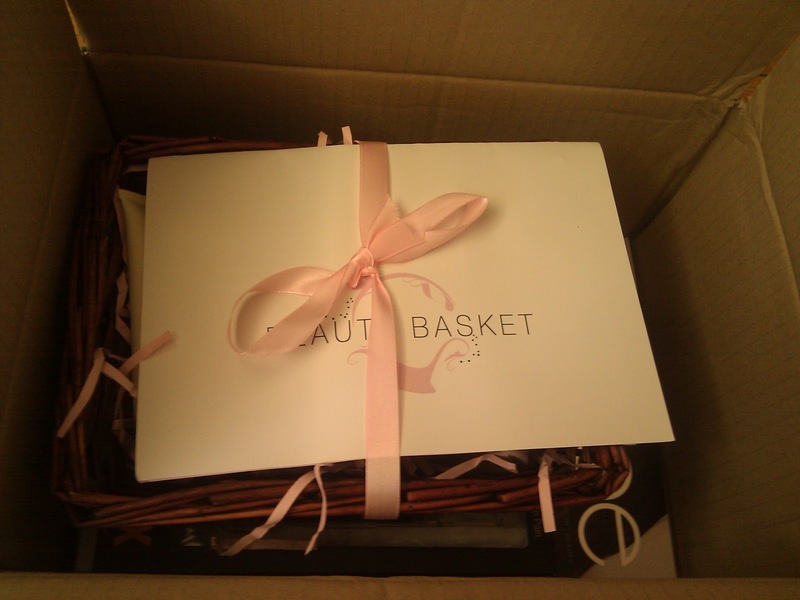 Hi, i am just curious if you have had any problems with Beauty Basket?. I joined on & paid 1 month in full on the 12 of January with their promise that i had joined with enough time to receive their December box.I contacted them on the 18th of January wanting to know when my December box would arrive and was told i would have it within the week..Many unanswered e-mails later and today is the 2nd February and i have NOT received my box nor am i any closer to knowing when or if i will get it because i cant seem to get anyone from Beauty Basket to answer any of me emails. 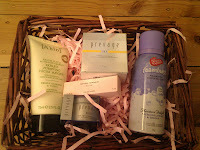 Needless to say i am totally discussed with Beauty Basket's lack of customer service. If you or anyone else has has a problem with them please let me know as i believe future subscribers need to know about this..i wish i had known! Thanks,Narelle Ellis. Ohhh no, that's terrible. I have never had any issues with them. I haven't actually heard any negative feeback about them at all. Hope you hear back from them soon.